Sorry, Product Demo Is Not Available for Non-Members. You Can Also Signin With Your Google Or Facebook Account. Sorry, Only Members Can Create And Submit a Ticket Here. You Can Signup With Your Google Or Facebook Account or Provide Your Details and Get an Account. Yahoo or Aol Email Ids As You May Not Get Every Email Update On Those Email Addresses. Your information, whether public or private, will not be sold, exchanged, transferred, or given to any other company for any reason whatsoever, without your consent, other than for the express purpose of delivering the purchased product or service requested..
All payments to us are non refundable..
You make the payment for the script and provide your website url. We send your domain for verification. this process may take upto 24 working hours. Invalid and unregistered domains are not accepted. We provide 1-time free script installation. You need to pay extra for furthur installations, if any. Affiliates are prohibited to have more than one affiliate account. And Affiliate can not sell product to himself. Comission will be paid within 15 working days of withdrawal request from the Affiliate. You will not violate any laws, third party rights, or this Agreement. This includes, but is not limited to, posting any material or content that is defamatory, harassing, belongs to someone else, is obscene or pornographic. You will not provide false or misleading information to us. Consent to Use Information When you communicate with us, send us information, or provide content to us or our website, you grant us a non-exclusive, worldwide, perpetual, irrevocable, royalty-free, sublicensable right to exercise all copyright and publicity rights you have in the content, in any manner whatsoever, in any media now known or which may be created in the future, including in other works and forms not associated with this website. No Waiver of Rights Our failure to enforce any rights granted in this Agreement or to take action against any other party in the event of any breach shall not be deemed a waiver by us as to subsequent enforcement of rights or subsequent actions in the event of future breaches. Our products require below server configurations. So please ensure your web server supports them. No refunds can be provided if script does not run. We do not guarantee any kind of earning with our script results may vary, and will be based on your individual capacity, business experience, expertise. Each individual's success depends on his or her background, dedication, desire and motivation. We offer 1 year support only. We provide support only on cPanel platform. (Paid for others). Support services would be available during support hours only. If codes are changed or edited by third party, we have rights to refuse our support for the same. You will have to provide your cPanel/Admin details to the support team if needed. If needed to solve the problem, you will have to furnish your payment processor details too. Support is provided on "first come first serve" basis. So, it is not necessary that you will receive instant replies(like chat). Support would be delayed if you keep replying impatiently without waiting for the answer. Do not create multiple tickets. We may delete extra tickets in that case. Now you don't have to purchase an entire bundled script and regret later not using features that are not useful to you. With our newest script, the first of its kind, you only need to purchase the modules you require along with the base script. Cool, isn't it? Creating such a modernistic product was no mean feat. It was only possible due to the hard work and hours put in by our talented team. The end result is a pioneering, feature-rich, fully secured and performance-oriented product. In short, our ProXCore script is truly ahead of its time. You asked for it and we have delivered it for you. Yes, the most recent version of the ProXCore script comes with the Traffic Exchange module. With Traffic Exchange, members can view and surf sites of other members and in turn can earn credits. This is a great marketing niche and you can earn cash with Traffic Exchange. The Jackpot Module is one of the distinctive features of the new ProXCore version. Jackpot is similar to a lottery system whereby the admin starts a Jackpot and members have to purchase the Jackpot plan just like you purchase a lottery ticket. At the end of the Jackpot, a winner is declared and receives a prize from the admin. Auto Contest is a vital feature of the latest version of the ProXCore Script. 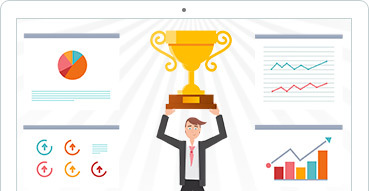 With this module, the Admin can run a contest whereby the member that makes the maximum referrals will get a prize. Undoubtedly, the Auto Contest is one of the most fantastic features of the ProXCore Script new version. 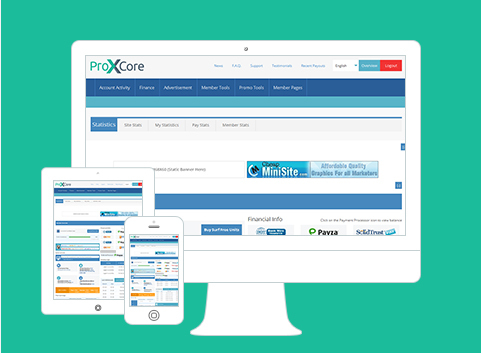 The new version of the ProXCore comes with one more exceptional feature - Configurable Cash Balance System. You can now configure your wallets as per your requirements. 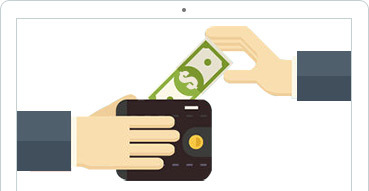 You have the option of crediting earnings and commissions to cash wallet. Don’t you think that this is really fantastic? We always go the extra mile to make our products stand out from the crowd. We have used the most modern framework while crafting this script in order to deliver a product that is both functional and secure. 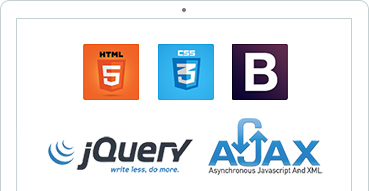 Additionally, we have used Ajax to get speed and usability. Needless to say, the most recent technologies have been used. 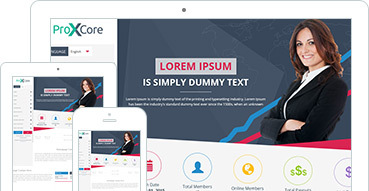 The ProXCore script comes with 3 exceptional responsive templates. Yes, when you purchase this script, you get these templates at free of cost. They are designed with precision and the layout is given special consideration so that the outcome is nothing short of stunning and striking. Modify the appearance of each and every page from tip to toe in our most modern script. It is possible to move various sections like menus, statistics, ads etc. at any place where you wish. 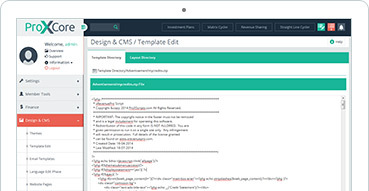 Furthermore, it is completely uncomplicated and simple to edit template files from the admin panel. 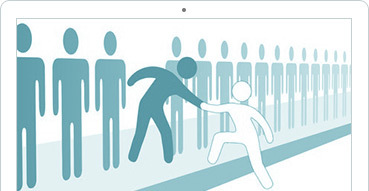 Administrators have the option of creating and handling memberships and the good thing is that there is no limit to the number of memberships. Different Members can be offered different plan returns, extra referral commissions and can be given access to certain pages only and much more. 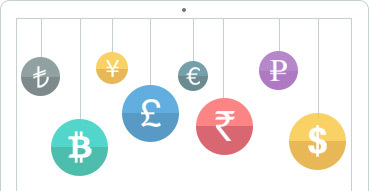 With the multiple currencies feature, your members have the facility to pay using their preferred currency. Wonderful feature, isn't it? All you have to do is simply click and modify the currency and voila! The amount entered for memberships, plans etc. will be automatically changed to the chosen currency during run time. Moreover, the rates are revised on a daily basis. You can now position your website on the global stage. There are 6 languages available with the script. 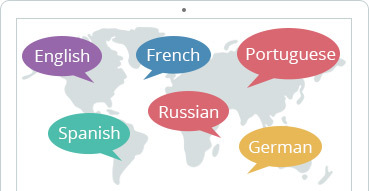 Wait, you can add additional languages whenever you wish and it is a pretty simple process. The only effort you need to make is to add the desired language and translations and bingo! You are ready. With just the click of a button, members themselves will be able to change the language. You can create a sub admin who can have certain privileges only with this script. Moreover, there is no limit to the number of sub admins the admin can add. Admin can also set specific permissions to the sub admins whereby they have rights to do specified tasks only. This is an extremely helpful feature, don't you think? 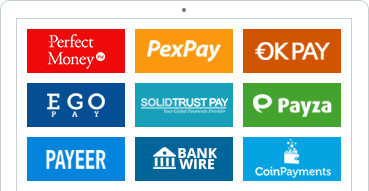 A variety of payment processors are integrated in this script. You can pay and receive funds via both the conventional and new payment processors. We have incorporated Perfect Money, PexPay, OKPay, EgoPay, STP, Payza, Payeer, Bank Wire and Bitcoins (CoinPayments) into our script. We will be adding more in future whenever there will be a requirement. Security is our top most priority. We have developed our script with best possible security in mind. ProXCore boasts a number of advanced security features including Google's 2-Step Verification that has been integrated into the script as an additional security layer in both Admin and Member areas. We have a wide range of modules available for our ProXCore Script. 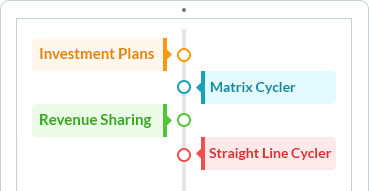 The modules currently available are Investment Plans, Matrix Cycler, Revenue Sharing and Straight Line Cycler. And wait, we will not stop here. We will be coming up with additional modules in the time to come. Undoubtedly, our module system is really unique in every sense of the word. Without a doubt, our ProXCore script is truly valuable. It is our endeavour to offer forward-looking features in our scripts. Our Member Profile is indeed a highly developed feature. 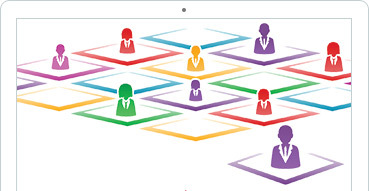 With just one click you and in one window, you will be able to access all the member details and execute various tasks. And yes, such a sophisticated feature is not available in any other script. Incredible isn't it? We are very particular about offering regular updates on our scripts. Our complete focus is on our ProXCore script. You can expect updates on this script on a regular basis. So, gear up for regular updates on this pioneering script. We will leave no stone unturned to make this product better and in tune with the latest trends. Set the timezone of your site. Dates are displayed after those calculations site wide. Set your own date format for the dates that are shown everywhere in the site. Get email notifications for the important actions of the site. Useful help icon through the adminpanel to get you understand the options. 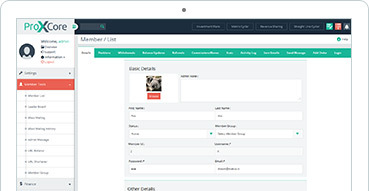 Have a complete control over the profile and registration form fields. Send mails/messages to all or selected (membership wise or paid/unpaid) members. Notifications for important updates, ads, stats etc. Statistics Code to set in any place in your template. Create/Add order for Members for Membership Plans, Advertisement Plans etc. Create sub admins with limitations. Create coupons to provide discounts to your members upon new purchases and provide direct cash too. Limit the access to your adminpanel to your own IP Addresses. Login attempts from new IPs need verification. Get through the logs of all the activities of the site. Like Admin logs, Member logs, Cron logs, IP logs, Processor trace , etc. Protect your site from potential threats by blocking new logins for signups from specific IP, Country, Email, etc. You can set Custom Logout URL. Members will be redirected automatically when logged out from your site. The following modules need to be purchased along with the base script. You can purchase whichever module you want to add in your script. You can use this module as a HYIP or to run advertisements on your website and provide daily returns to your members. This modules consists of two types of plans: Regular Investment Plan and Dynamic Plan. The unique features of this module are: quickener, auto re-entry, dependent plans and membership based earnings. 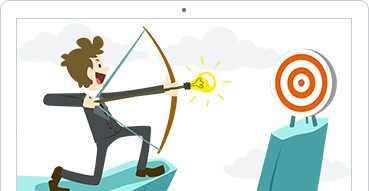 Now, stay ahead of your competitors by acquiring the regular earning module. 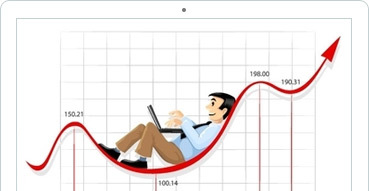 Wide range of options for all plans - ROI Days, Membership Wise Earnings, Total Cycles, Earning & Credit Strategy, etc. Earnings processor preference for priority processor or purchase processor. This module is perfect for you if you wish to run a cycler matrix, whether it is company forced or advanced forced matrix. A very good feature of this module is that you can set pay out and matching bonus on matrix completion, at every level or when each spot is purchased. This module also supports auto re-entry, dependent plans and membership based earnings. Go ahead and mint money with our Matrix module. This is an advanced revenue sharing module where you can distribute earnings to your members equally. 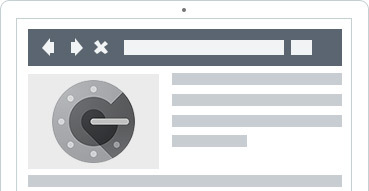 This module is packed with distinctive features that will give your site an edge over others. Some of the features of this module are you can set surfing requirements, enable minimum and maximum earning options. This module also supports auto re-entry, dependent plans and membership-based earnings. Wide options for all plans - Membership Wise Maturity Amount, Earning Credit Strategy, etc. This is a special module for a straight line cycler. You can run plans like 1x3, 1x4, 1x5 etc. with this module. You can set pay out and matching bonus on matrix completion or at every level or spot purchased. This module also support auto re-entry, dependent plans and membership based earnings. This module is perfect if you want to make your website prominent. Earn more and enjoy extra privileges by paying for the memberships offered in the site. Members are informed via email about every important occurrence about their account. 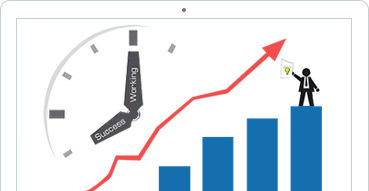 Lots of options to put your own advertisements Banner, Text, Solo, Login ads, PPC, PTC, etc. Support Feature where you can ask any query regarding the site to the Site Owner and get answers. Facility to add attachments with your query. Experience our newest script demo which is fresh from our ProXScripts workroom. Don't have a ProXScripts account? No need to be anxious at all. Just register an account with us and bask in the demo of an absolutely one of a kind script! Our support is an ace up our sleeve and a matter of pride for us. We offer well timed and unparalleled support for our scripts. You will get 6 months free support when you purchase this script in the same way as our other scripts. 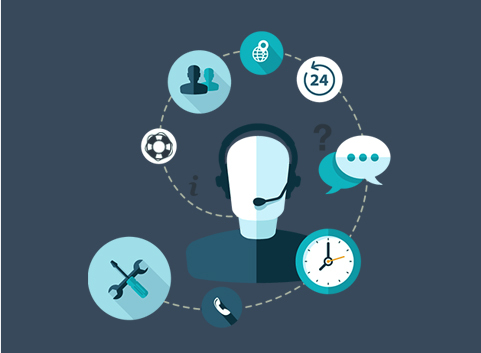 All your technical and general queries will be taken care by our expert staff during the period. So, just sit back and relax... Bank on us, you will get your queries answered in a timely manner. Get your hands on your personal license of ProXCore for an unbelievable price of $207.00 only! Buy the ProXCore Script and add the modules you want and Bingo! You are all set to make money! We don't want you to make any kind of mistake as we care for our clients. It's our duty to help you make an informed decision while purchasing our script. We offer one-month free hosting when you purchase our ProXCore Script. You can get one-month VPS Hosting or Shared Hosting absolutely free for 1-month with the ProXCore Script. And Express Their Valuable Opinion. Great script and excellent admin, good work,I am very pleased with the work proxscripts, and Fast support,I advise everyone to deal with proxscripts.